You expect an unmatched level of excellence from your driving experience. Why expect less from your service experience? 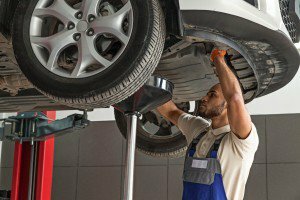 The service team at Kelly Grimsley Kia are rigorously trained to understand precisely what your vehicle needs. Visit Kelly Grimsley Kia for exceptional auto service, exciting offers, and rebate opportunities on maintenance services for your brakes, tires, and more.